What can you expect at Casa el Pozo Cordobes. In the first place you will discover the friendliness, the personal atmosphere and a wonderful site. At a walking distance of 20 minutes from the Casa, you will be amidst the many shops, terraces and archeologics of the lively city. There are also special activities such as the festival of the patios, the feria, guitarfestivals and flamencomusicshows in the evenings. Córdoba is one of the oldest cities from the past and it is possible to visit the Mezquita, the Alcazar de los Reyes Cristianos and the ruins of Medina Azahara. 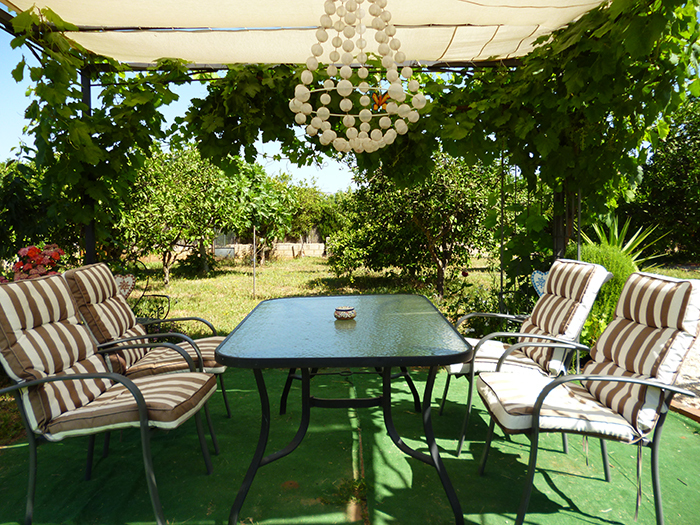 The garden with an orchard of orange trees and other fruit trees. 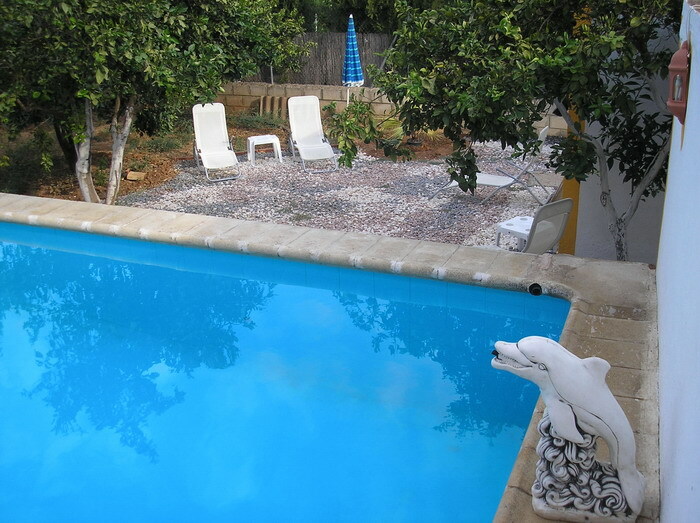 An open air swimmingpool, opend from April until inclusive October. Spacious terraces, in which you will always find a silent cosy place. 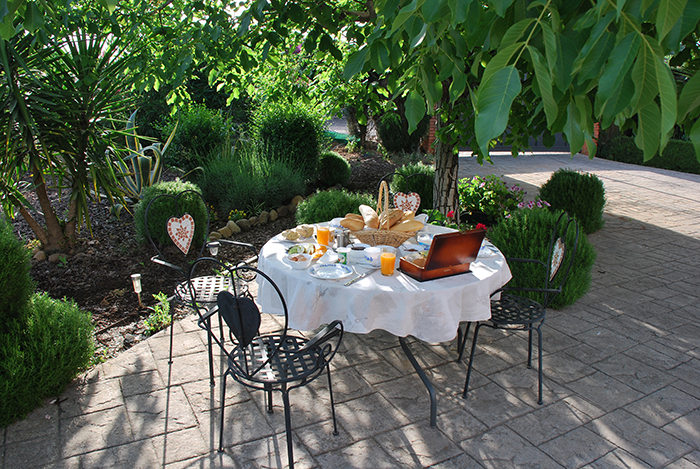 There is an extensive breakfast with various products from our garden. Upstairs is a ´honesty bar´, from which you always may take out a drink yourself. At a reasonable price, it is possible to also order a three-course meal after agreement. We have a WIFI conection in our Casa and in the garden.